Makeup mirrors are essential for every woman. There is a huge variety of models which vary in shape, size, type of coating, method of attachment, lights, etc. 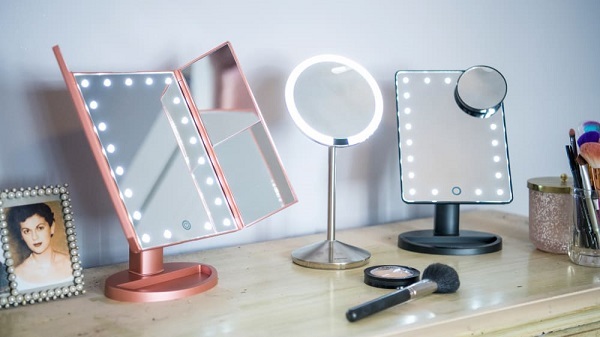 We shall try to figure out how to choose the perfect makeup mirror and what is important to know before buying one. Before looking at the different types of mirrors let’s have a look at the advantages and disadvantages. 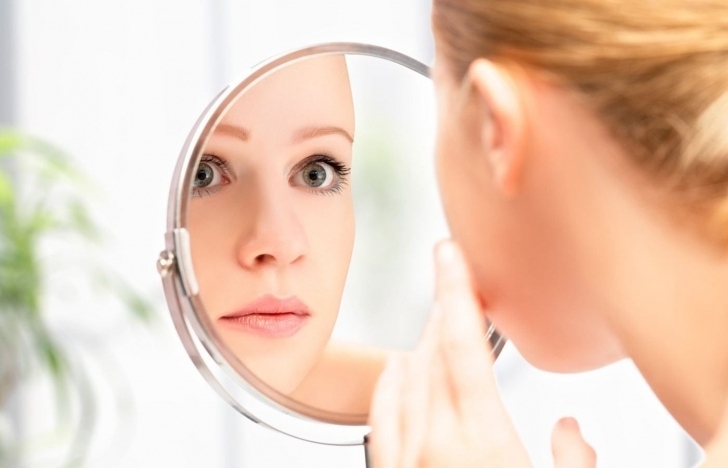 Among the main advantages of makeup mirrors is the fact that they allow you to immediately see and correct makeup errors, imperfect foundation, shadows or powder application. In addition, you easily correct uneven facial tone and defects when applying lipstick. The market offers a wide variety of shapes, colors and sizes. The product will last a long time. Modern mirrors are covered with a special waterproof layer and they do not lose their quality even if you use them in high moisture environment like the bathroom. Many models are equipped with LED lights but they do not need a large amount of electricity. This is a significant saving. Light bulbs can always be replaced with new ones. 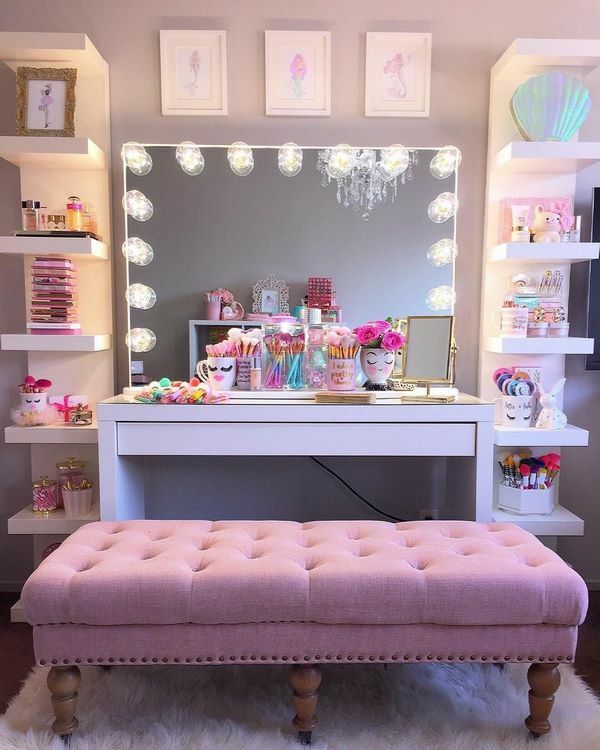 Installation method – wall mounted makeup mirror and tabletop models. 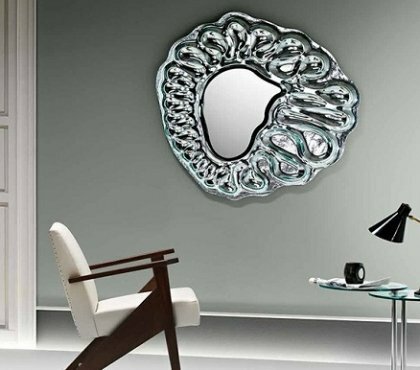 Wall mounted mirrors are fixed to the wall and you cannot change the position or move it from one room to another. Light bulbs are stationary around the perimeter. Some wall mirrors are additionally equipped with an extendable accordion extension. This allows you to move the mirror from and change the angle. Tabletop models are practical and convenient. They can be fixed to the vanity table, have a stable stand or a rotating base. They are hugely popular as they are compact and models on a stand can be moved to different rooms. 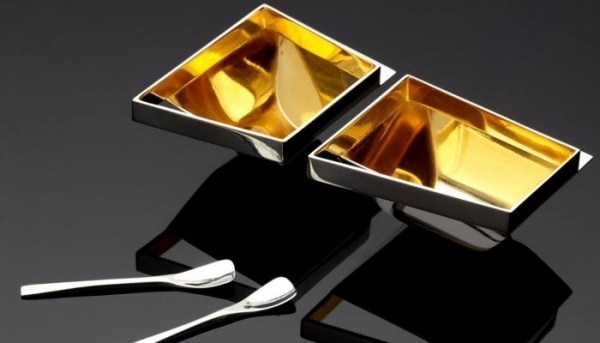 In addition, they do not take up much space and can be placed on the dresser or any other surface. Portable (pocket) models are small sized and compact, perfect to carry in your bag. They will help you correct the makeup during the day. An ordinary pocket mirror can be made of plastic. More refined models can be decorated with rhinestones or intricate carvings. 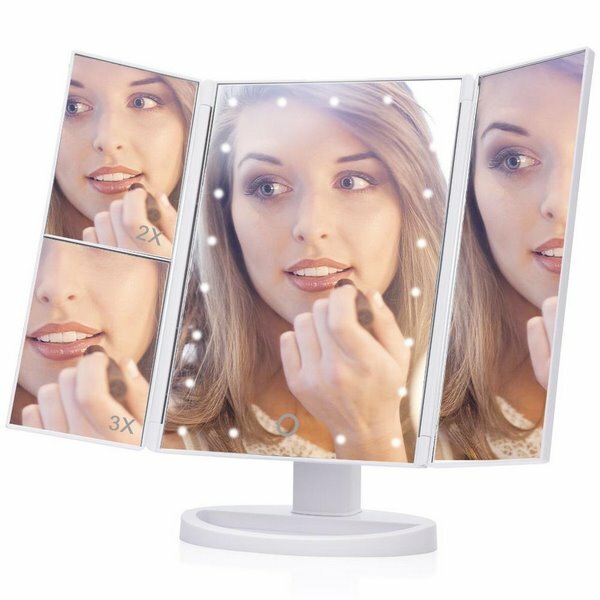 Touch screen makeup mirrors are an innovative product and may have one or more panels. Usually they are equipped with 20 or more built in LED lights with adjustable brightness. You only touch the sensor and the mirror lights up. A distinctive feature of touch screen mirrors is the ability to rotate at 180 degrees. It helps to choose the right viewing angle to apply foundation, eye shadow and lipstick. Shape can be rectangular, square, round. As per experts, the most convenient option is the rectangular one as it provides an excellent view. 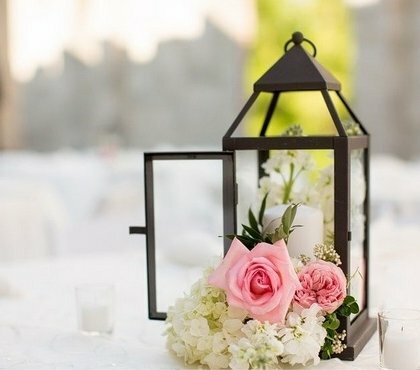 Products with square or round shapes are original and they will decorate any interior. Type of lighting is another feature. 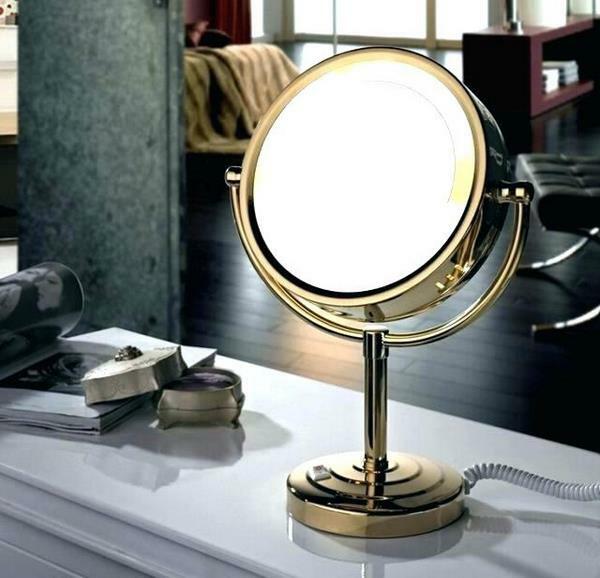 Mirror with built-in lights on the sides or enclosing the entire reflective surface of the mirror are a classic model. 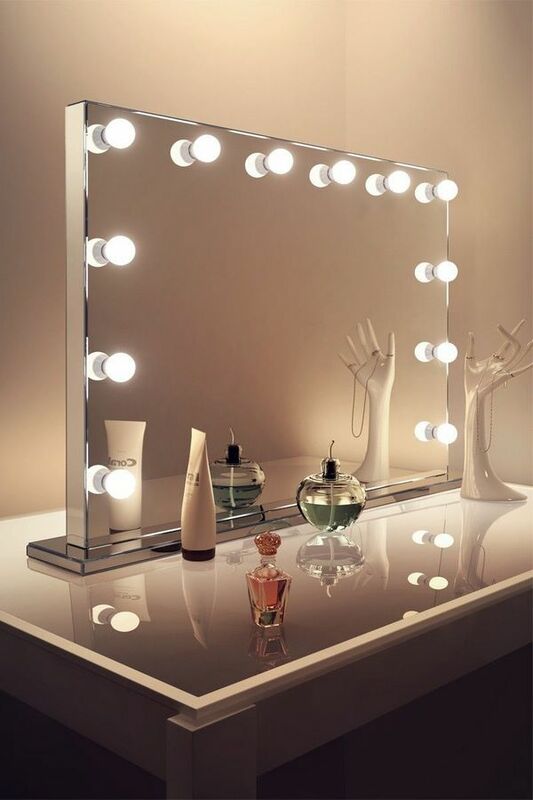 Mirrors with built in lights is characterized by the use of LED lamps, which are installed under the glass. Their light is softer and is ideal for natural, daily makeup. Mirrors with decorative lighting have more or less decorative purpose. They may have lights both inside and outside the glass. There are products with incandescent lamps and LED lamps, emitting a cleaner light. Incandescent bulbs heat up quickly and use a lot of electricity. . LED lamps are used more often. They are economical, reliable, durable and emit a pleasant light. In addition, the mirror surface can be panoramic or magnifying. Magnifiers are sometimes embedded in large sized mirrors. Magnifying mirrors are exceptionally useful for details and allow you to be accurate and precise while applying makeup. 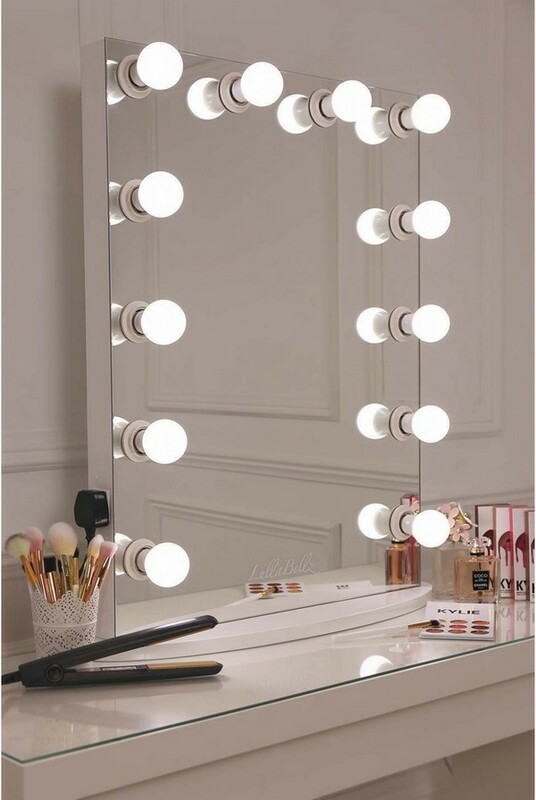 Makeup mirror shapes and sizes vary significantly. Typically, stationary mirrors are larger in comparison with portable versions. For example, in the bedroom or hallway, it is advisable to have a large size mirror with average height of 1 meter. 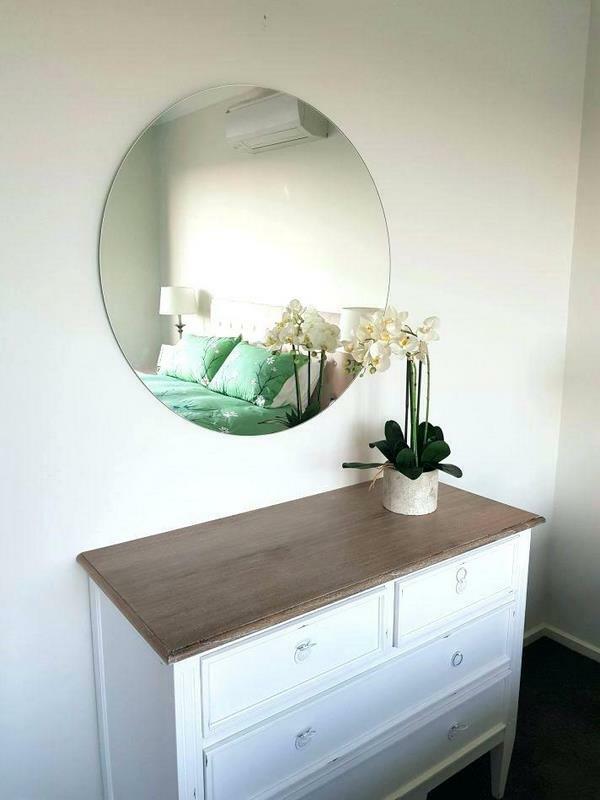 For the dressing table a rectangular or oval mirror just over half a meter tall is a good option. For tabletop models, height of about 40 cm is appropriate and most practical. The most convenient dimensions are considered to be a square 50×50 cm. This option is suitable for a private apartment and places where professionals apply makeup. 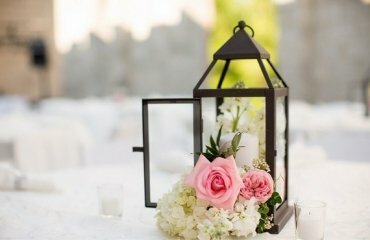 Tabletop models with lighting for makeup can be found in several smaller sizes – rectangular shapes with 34×17 cm size and round models which are 10-15 cm in diameter. Makeup mirror material is of great importance. It determines not only the design but the cost and service life. Plastic products are widely popular is due to the fact that plastic is the cheapest material. In addition, such products are available in a wide variety of colors and shapes. 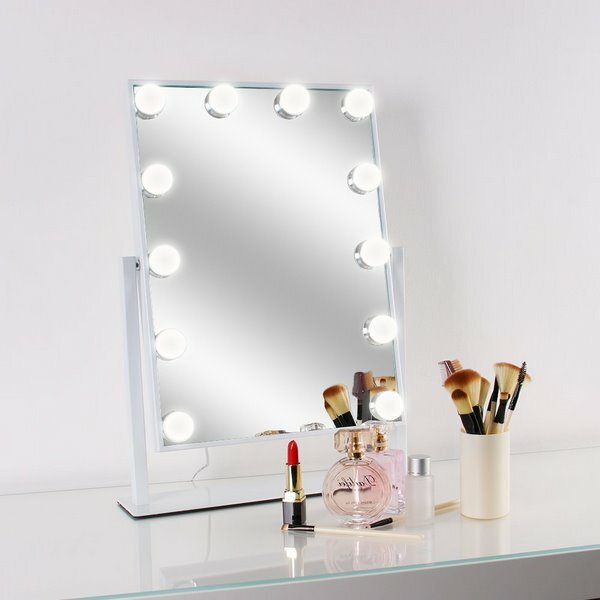 A plastic makeup mirror will be an excellent element of the decor in a modern interior and is suitable for a girl’s bedroom. Metal models are made of steel or brass. 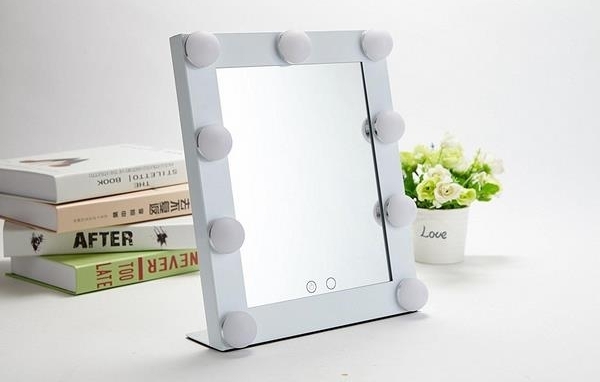 The mirror frame can have a glossy or matte finish. Of course, custom made wrought iron frames for wall mounted mirrors are also an option. Such a mirror will be a gorgeous decorative element in the interior. Wooden tabletop mirrors are convenient and interesting options that blend harmoniously with many interior design styles. Wooden frames can be carved, polished, have a natural shade or be painted in a different color. The reliability and price of the product depends on the type of wood and decoration. Porcelain products are very unusual. 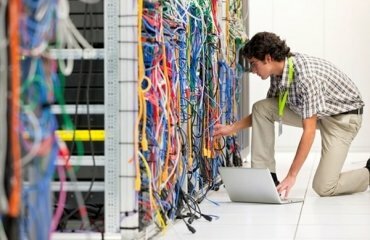 The price of such models is much higher than the cost of products with wooden or plastic frames. It is worth considering that such mirrors require careful care. 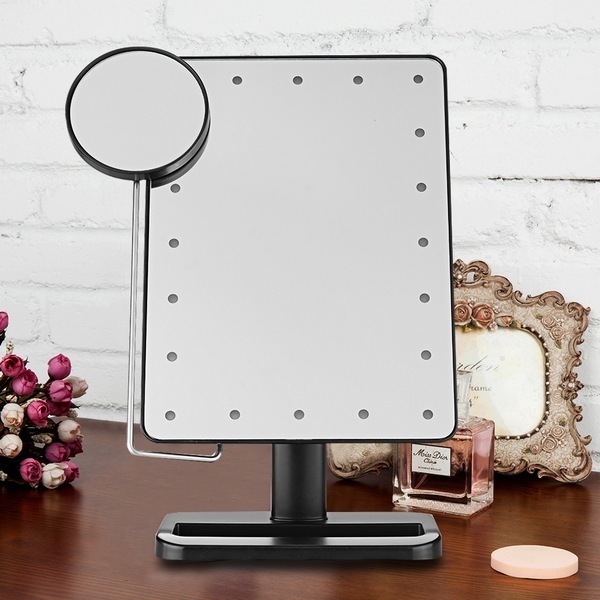 A makeup mirror with a stand made of natural stone like marble, malachite, onyx, etc., is a luxury accessory that will not lose its attractive appearance. 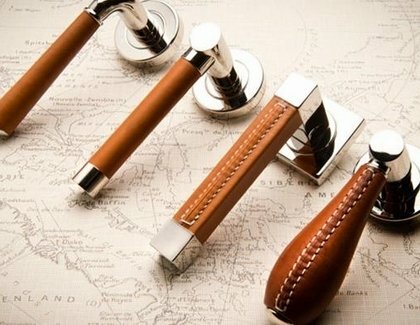 This option is suitable for lovers of wealth and solid things and looks great in classic styled interiors. 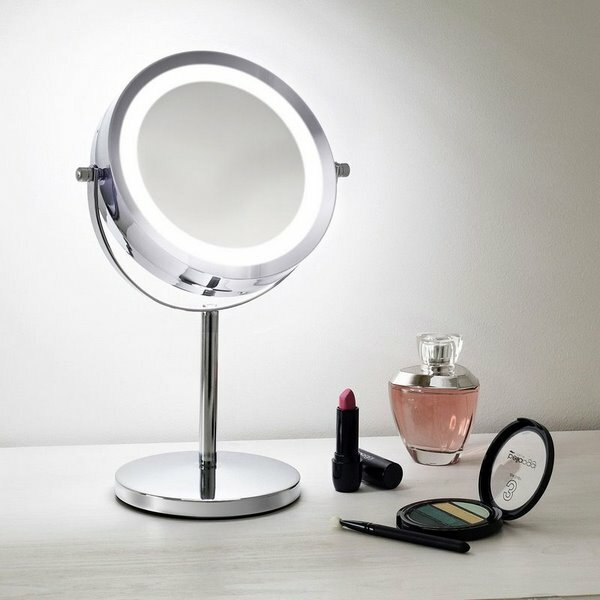 How to choose the perfect makeup mirror? Consider where you will place the mirror. 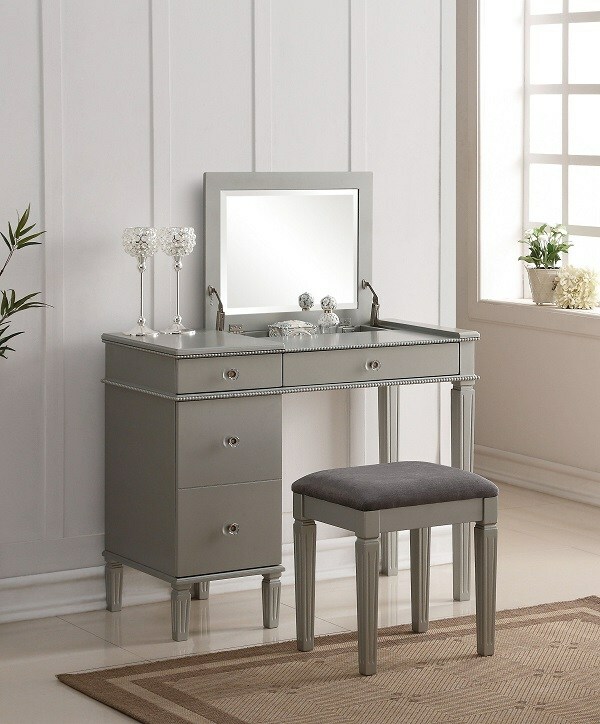 If it is a tabletop model, make sure that your vanity table is durable. If you prefer wall mounted models, determine the exact location and provide reliable fasteners. 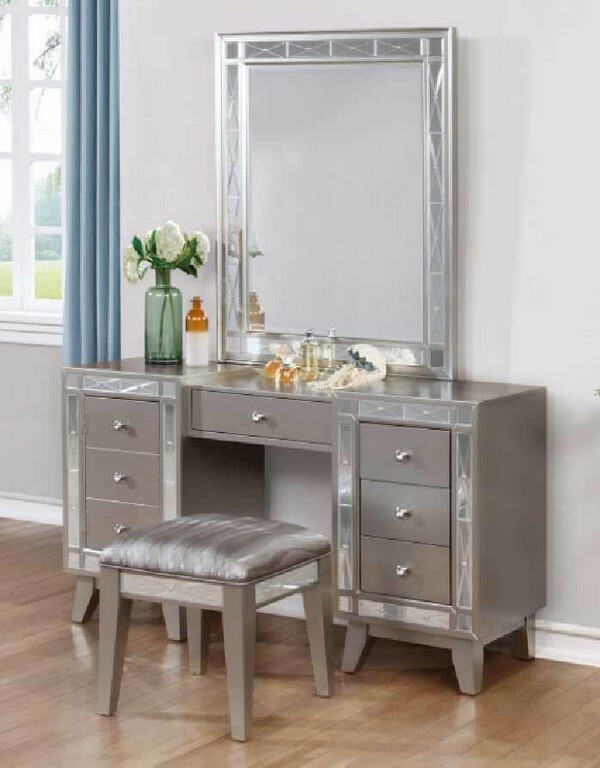 Quality – the mirror should be thick, durable and resistant to moisture. Bulbs should not be a potential hazard. Shape and size. 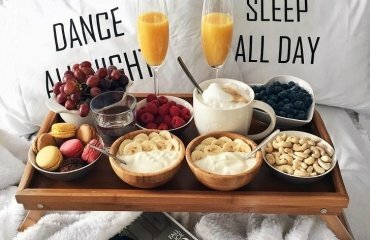 These criteria depend on the size of the available wall space or tabletop space, as well as on the personal preferences of the every woman. 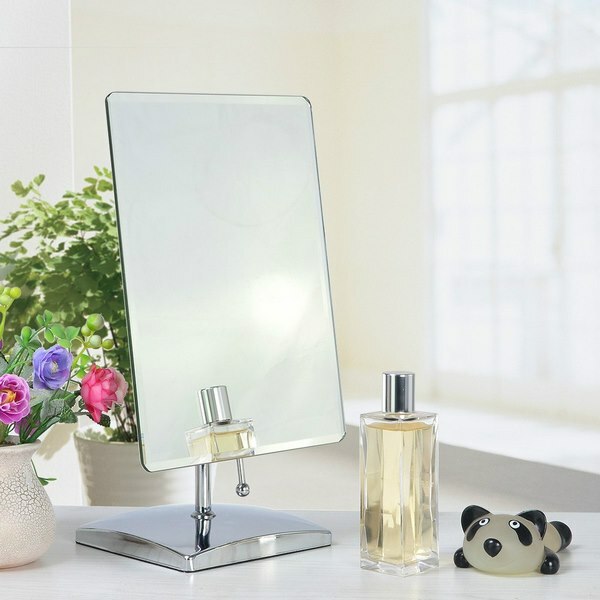 Small and medium size mirrors are suitable for using at home. The approximate size of your face can be used as a guideline. You must see you’re the whole of your face in the mirror. Cost. There are budget friendly models with a minimum of functions like rotation or magnifying. Mirrors with built-in lights are more costly. A high quality mirror can serve you for decades. That is why it makes no sense to save and it is better to invest in a high end product. Experts recommend choosing double-sided mirrors. Magnification has many advantages. 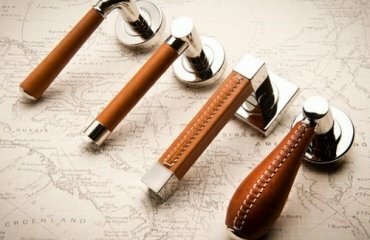 It can be useful not only for girls to apply makeup, but also for men while shaving. Pay attention to the design. Choose a material that harmoniously fits into the interior of the room.